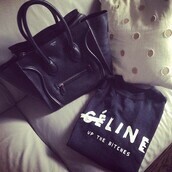 Nothing makes a statement quite like a Celine bag. They are available in many colors and various sizes and known as the “it” bag amongst celebrities such as Kourtney Kardashian and Rihanna. Celine was first started in the 50s as a shoe company for children and has now become a bespoke name in trendy bags. The bags are spacious enough inside to carry all the necessities and stylish enough to ensure we are noticed for our impeccable taste. 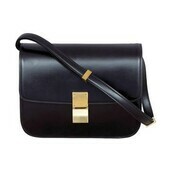 We can make a bold statement with a purple Celine bag. No matter what outfit we decide to wear while we tote our bag, it will look even better with this beautiful on-trend item.